Never underestimate the power of a small gesture. Simply making someone smile can have such a big impact on their day and life- especially if it's at a time they need it most. I've been trying to invest more time in positivity. It doesn't take much to bring some sunshine to someone's day. Let's spend a little more time lifting each other up and less time comparing ourselves to others or having self doubt. You probably know of a person that especially needs that right now or you haven't expressed your appreciation for someone- a friend, family member, or mentor. 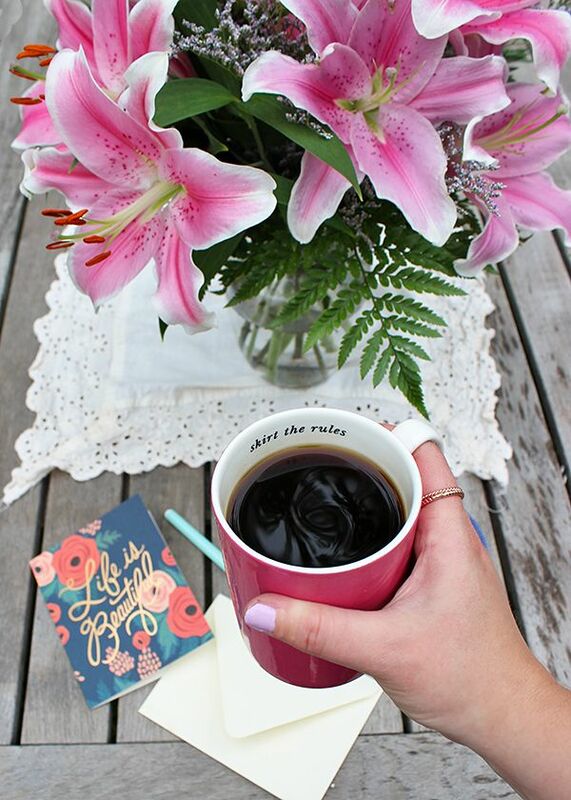 Be that person to help turn their week around. 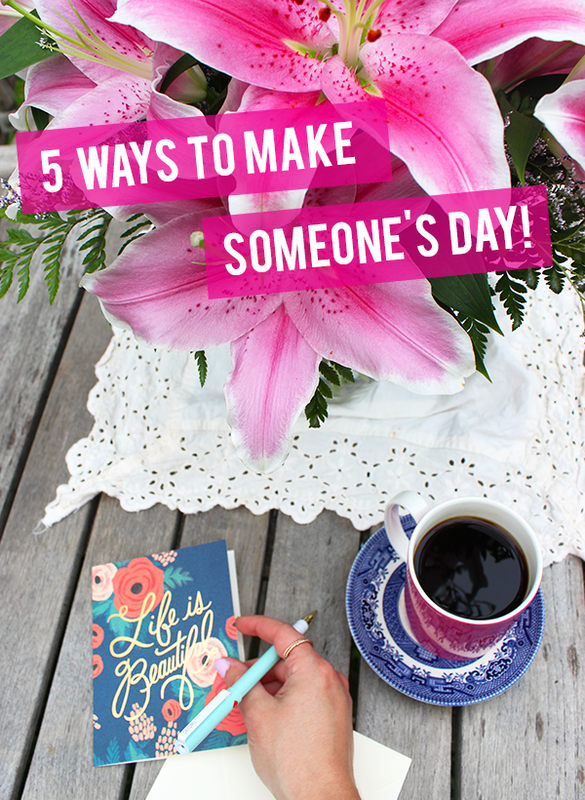 I'm sharing a few ideas to help you make someone's day and I'd love to hear yours too! Few things make me feel more special than an unexpected flower delivery. 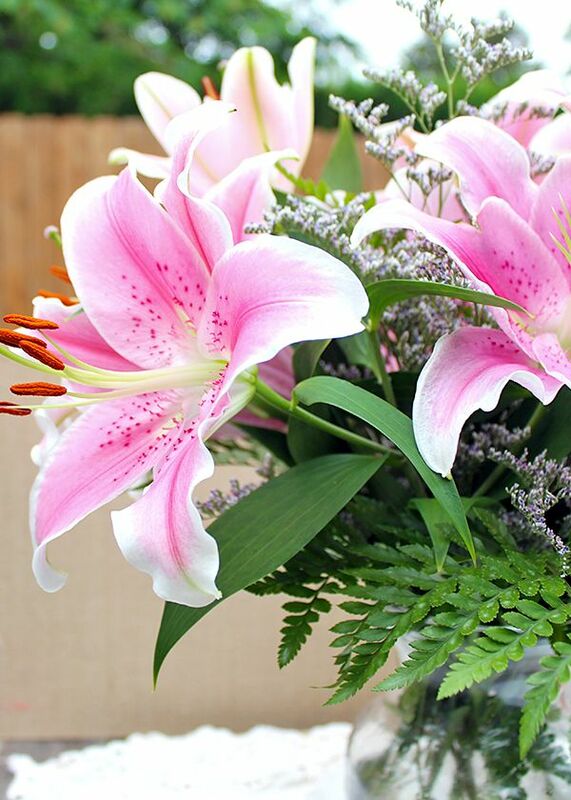 Flower delivery service, FloraQueen sent this gorgeous bouquet of pink lillies to me this week and it absolutely made my day. You just choose which arrangement you want from their website and they work with local florists (on an international scale!) 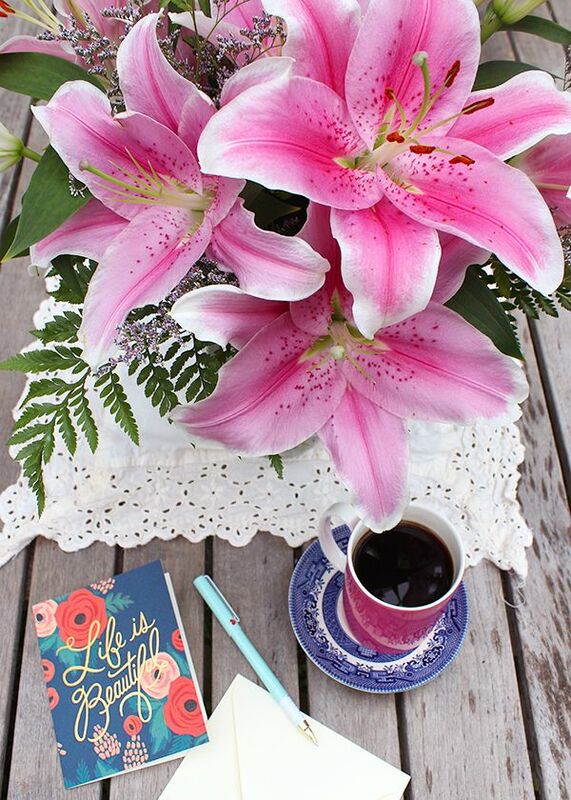 to create fresh, beautiful arrangements. 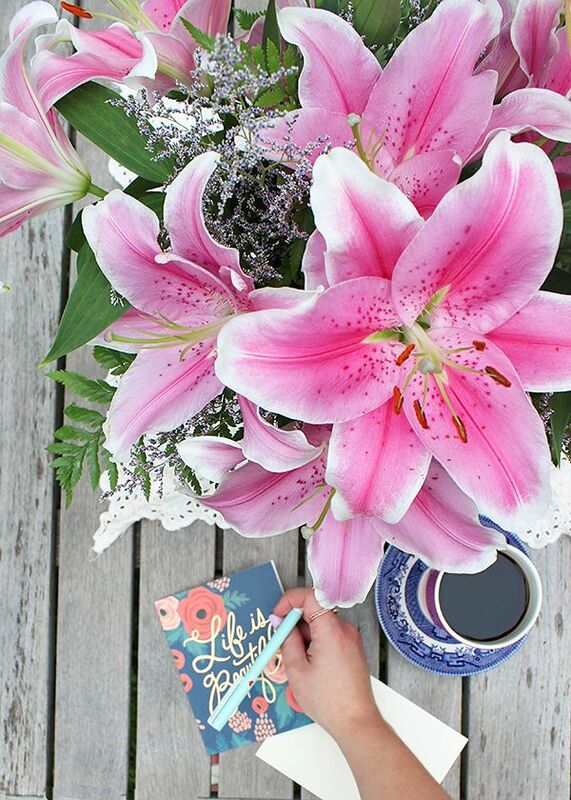 Whether it's a Birthday, Anniversary, Mother's Day or any day at all -it doesn't require a special occasion to send flowers- and it's so easy to do! Have you ever had your coffee paid for by the person in front of you? Or been working a long shift at a restaurant & see that a patron left you double the tip - to help you reach your goal of backpacking through Europe. Some call it good karma, others call it paying it forward - but taking the opportunity to surprise someone with a kind gesture often has the same affect on your day (and it's just fun)! Whether you're a business owner offering your services in a free workshop or you spend an afternoon volunteering with a local organization- taking time to give back can have a profound effect. 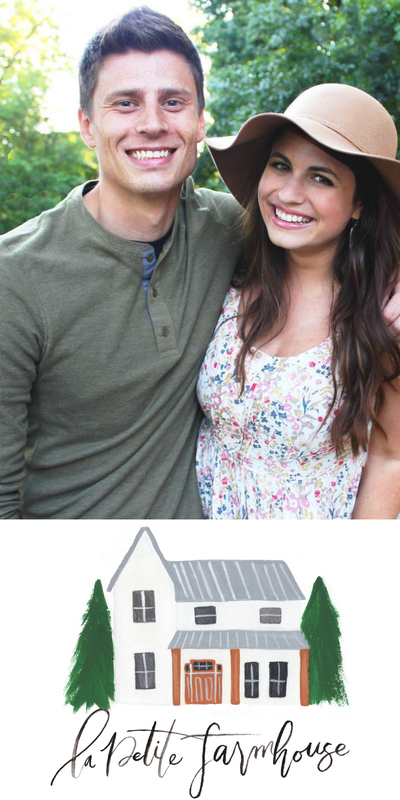 Find an area you're passionate about to find the perfect fit for you. VolunteerMatch helps connect you with volunteer opportunities and a chance to give back to the community. Some of my fondest memories ever are of coffee dates with my closest girlfriends. I swear that Starbucks coffee became therapeutic during tumultuous high school years. Together we talked about broken hearts, celebrated exciting news and wondered where life's path would take us. Though my best friends are spread out around the country- coffee and conversation can bring us together like no time has passed at all. 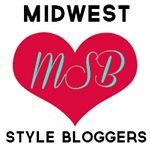 Thank you again to FloraQueen for collaborating with me on this post, the beautiful flowers and making my day!